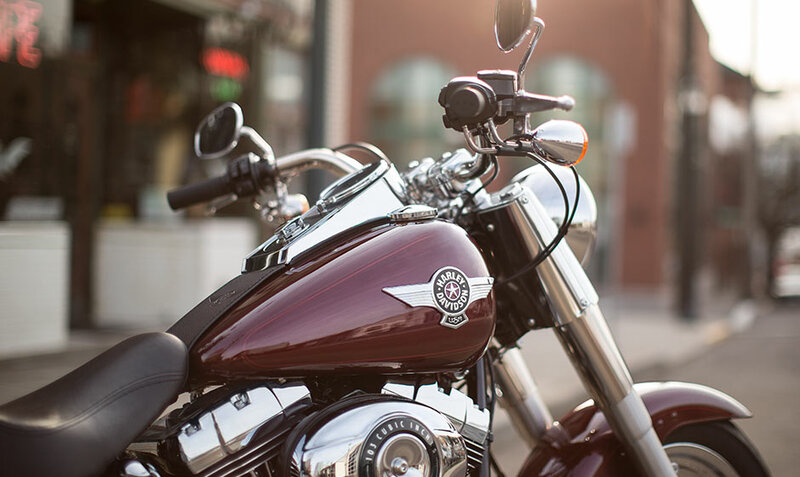 The Harley-Davidson Fat Boy® is the original fat custom icon, and there’s nothing else on the road like it – except maybe the Fat Boy® Lo! 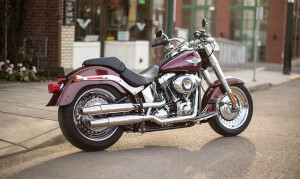 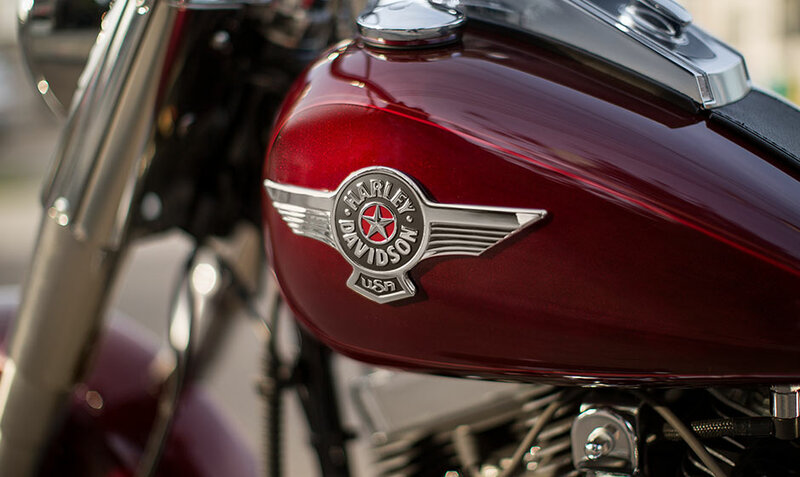 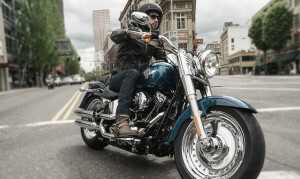 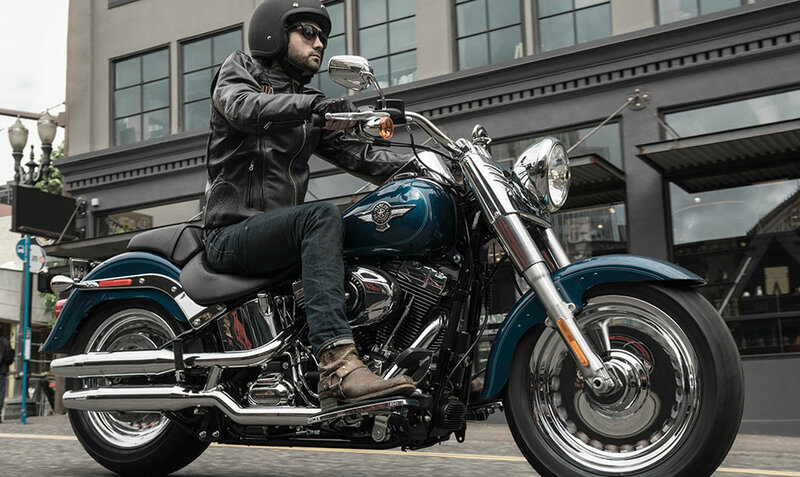 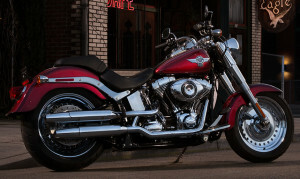 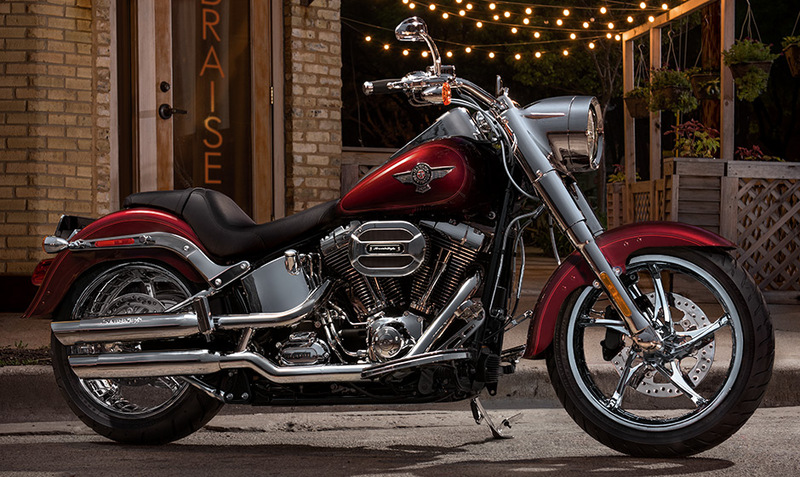 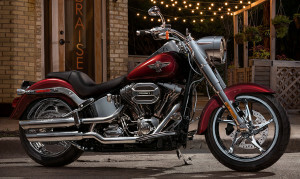 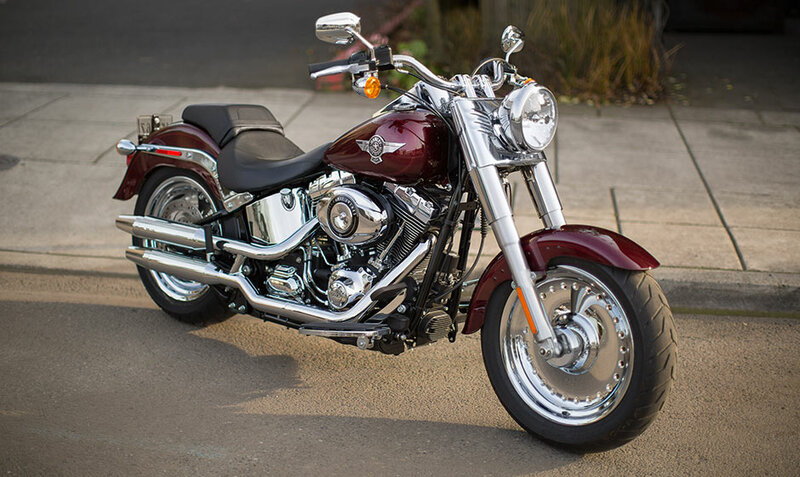 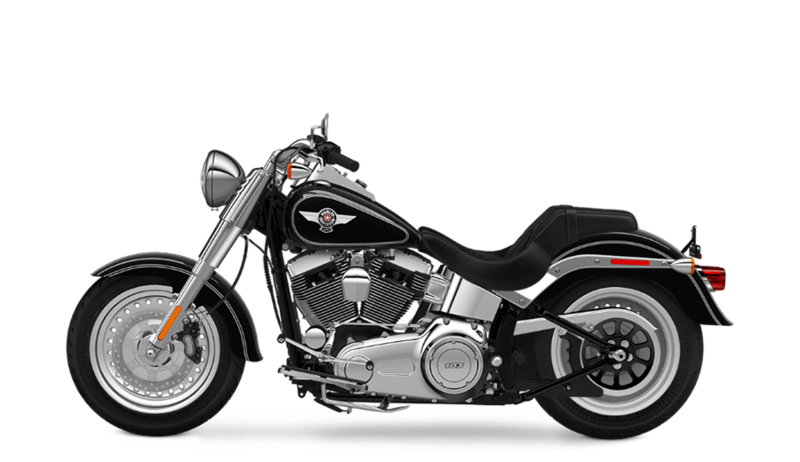 The Fat Boy®, along with the rest of the Harley-Davidson Softail® lineup, offers distinctive hardtail style, thanks to hidden suspension, and of course, classic Harley-Davidson power and looks. 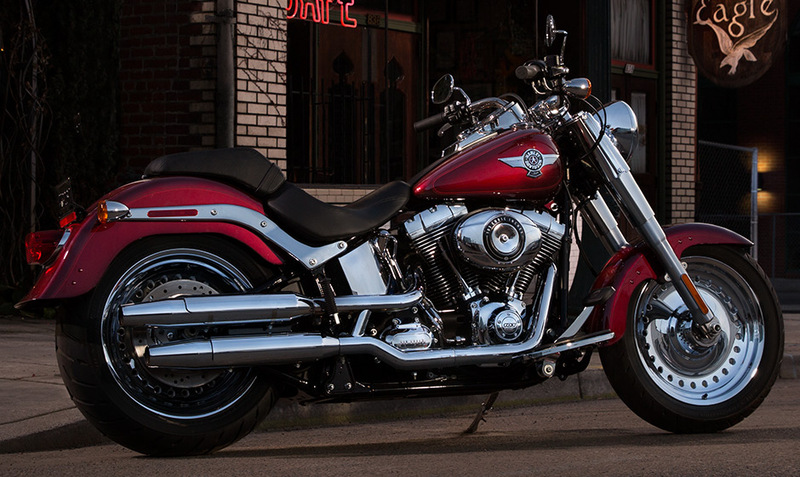 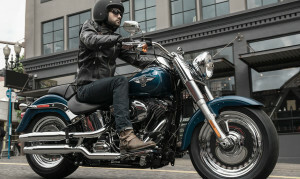 Find out more about the Fat Boy® below before you take it for a ride here in the Overland Park and Lenexa KS, area.